Jim Jenks "2017 Surf Culture"
Any surfer born before the millennium, has likely had the letters OP embroidered on some piece of clothing, from trunks to T-shirts to those amazing corduroy shorts. But who was the mastermind behind the movement? OP, a.k.a. 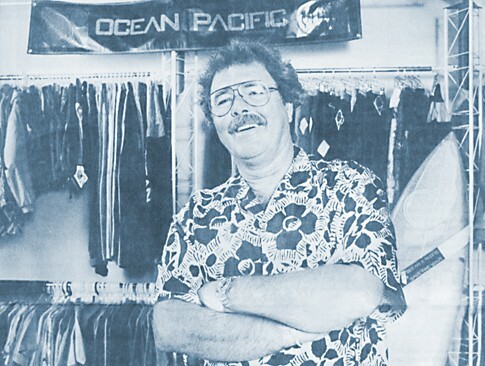 Ocean Pacific, began as a surfboard brand founded by John Smith in the 1960s, and eventually sold to Don Hansen of Hansen’s Surf Shop. Around that time, a young surf shop rep named Jim Jenks was out to launch a clothing line that met the demands of surfers both in and out of the water. He wanted to create swim shorts that fit well and were designed specifically for wave riding. In 1972, Jenks received the Ocean Pacific name from Hansen and OP was born. 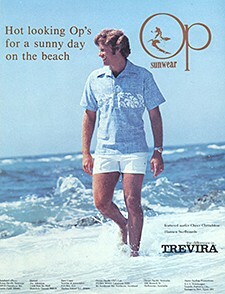 OP dominated the surf scene in the 1970s and 1980s, fusing sports, music, art and fashion with beach culture. So much in fact that Jenks retired after his first eight years in business and set off to cruise the world on a huge 90-foot dream yacht. However, due to OP president Larry Ornitz’s sudden death in 1988, Jenks gladly returned to the helm of the company. But what’s perhaps most iconic about Jenks and the OP brand was the large-scale surf contest Jenks signed off on for Ian Cairns and Peter Townend’s Sports and Media Services to produce, the first IPS World Tour contest in California which introduced instant scoring and the priority rule in Huntington Beach in 1982. The inaugural OP Pro was held in six-foot surf and offered a $34,000 prize purse. Over 50,000 spectators witnessed Australian Cheyne Horan defeat South African Shaun Tomson for first place. Today’s U.S. Open of Surfing was born out of the OP Pro; the named changed permanently in 1994. 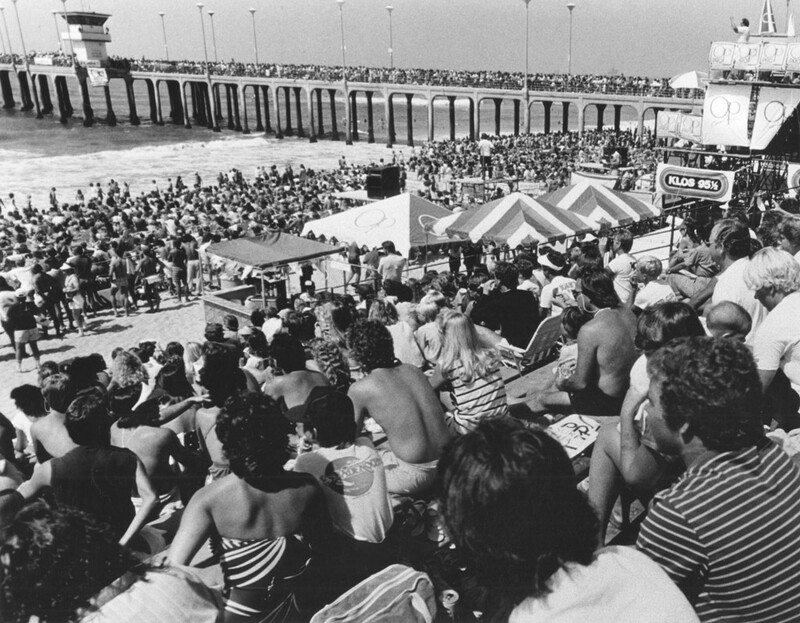 PHOTO: The OP Pro bought a stadium atmosphere to the pro surfing contest on the south side of the Huntington Beach pier and the '80s era when, for those who remember, Pogs were in vogue.